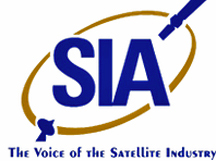 The Satellite Industry Association (SIA) has released a document entitled, “When Hurricanes Strike — Satellites Play a Critical Role Saving Lives Before and After a Hurricane. 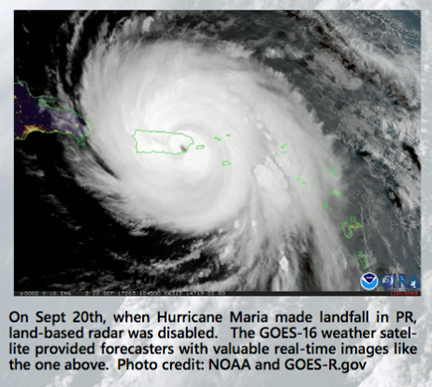 The release summarizes the vast spectrum of vital and lifesaving satellite weather, imaging, and communications services available for hurricane preparation, recovery and response as well as business continuity applications. 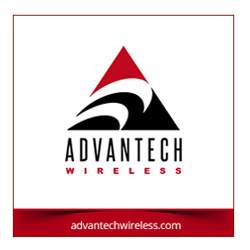 The document also features a list of many of the current initiatives being conducted by numeous satellite companies in the aftermath of recent Hurricanes Harvey, Irma and Maria. Finally, the document serves as a reminder to lawmakers and industry regulators of the devastating impact hurricanes have had on the millions of Americans located not just on the coastlines, but also inland — far from the Atlantic Ocean and Gulf of Mexico. Over the past few months, millions of Americans in the U.S. and throughout the Caribbean have been reminded of the devastating impacts that can result from tropical cyclones. Fortunately, satellites operate far above the earth’s surface and therefore they are uniquely qualified to reliably operate when terrestrial land-based weather radar, communications, connectivity and data services may be damaged or destroyed by weather related events. “Since the first weather satellite was launched in 1960 , satellites have been helping to save lives by supporting meteorologists, federal, state and municipal disaster planning and recovery agencies, first responders and private consumers,” said Tom Stroup, President of SIA. He added that over the past 12 years, 28 U.S. States and two U.S. Territories have been severely impacted by Atlantic hurricanes and cyclones, resulting in hundreds of billions of dollars in damage and thousands of casualties. However, thanks to satellites, hurricane forecasting, preparation, search, rescue and recovery as well as everyday business continuity services have all improved.